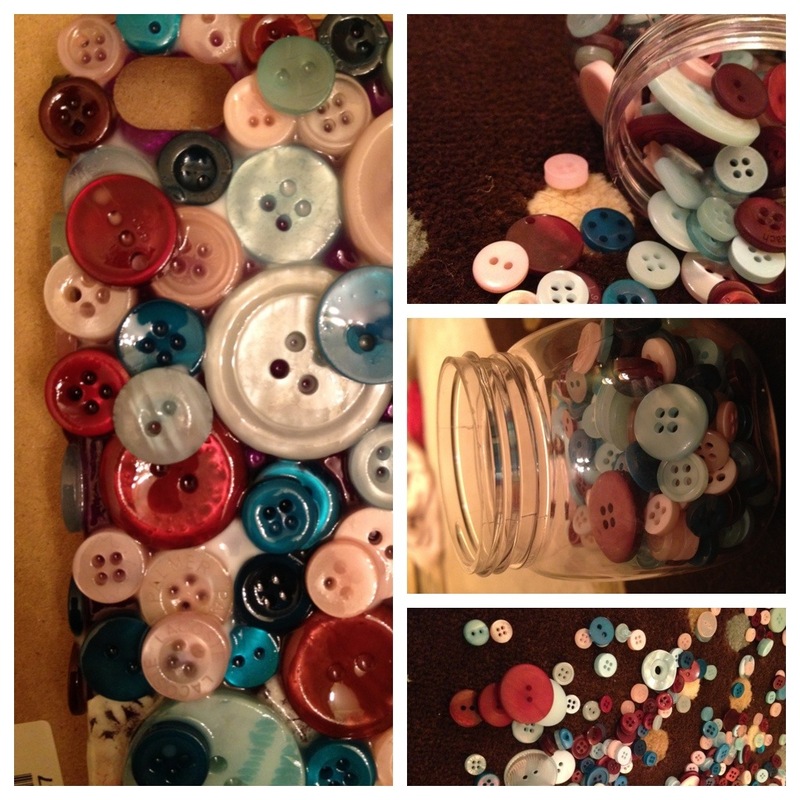 What do you do with a jar of buttons and a jar of Mod Podge? Make an iPhone case, of course! Posted on October 18, 2012 by admin. This entry was posted in Uncategorized. Bookmark the permalink.